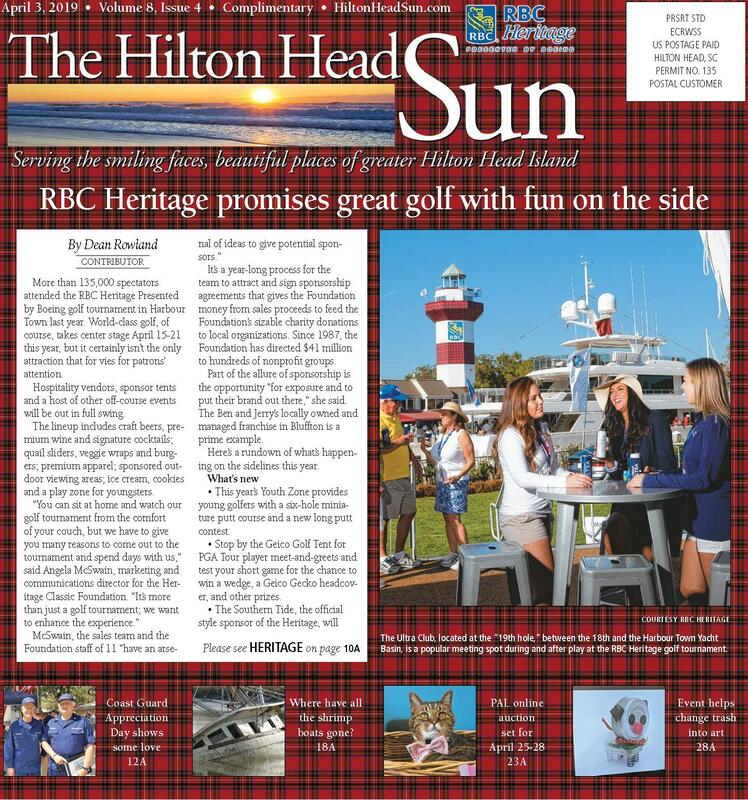 The 19th annual LightHouse Awards Gala was held Nov. 9 at the Sonesta Resort on Hilton Head Island, continuing the tradition of honoring the area's top builders for their quality craftsmanship and design excellence. 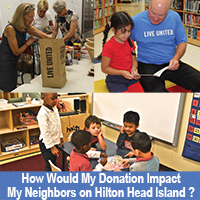 The event is presented each year by the Hilton Head Area Home Builders Association (HBA) for its members. 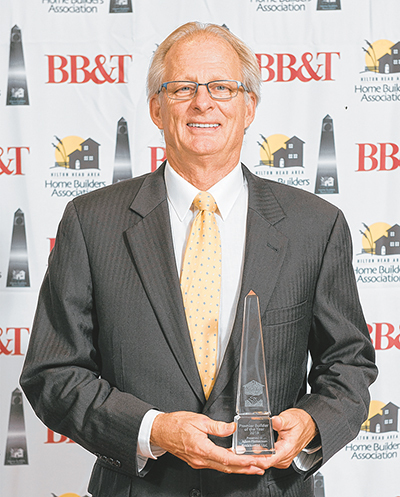 In addition to awards in numerous categories for outstanding construction (see ad on page 7A), the HBA also presented the 2018 Premier Builder of the Year to Allen Patterson of Allen Patterson Residential LLC. First introduced in 2012, the Premier Builder Program honors builder members who look first to their fellow HBA associate members when building or remodeling a home. Builders must apply to the program and provide a full listing of all subcontractors, suppliers and industry professionals who have contributed to their projects over a full year's time. To be approved, at least 80 percent of the builder member's subcontractor and suppliers list must be members of the HBA. In addition, the builder must attend at least one HBA event or meeting per quarter, actively recruit at least two new members to the HBA each year, and complete at least six hours of industry-related continuing education. 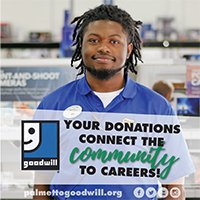 Patterson has been an active member of the HBA for more than 22 years and has served multiple terms as president of the former HBA of the Lowcountry association. 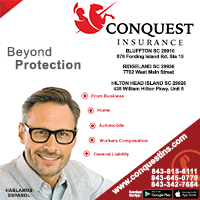 He actively recruits and participates in the local HBA, in addition to his service as a Builder 20 member through the National Association of Home Builders, and has achieved several award-winning designations, including NAHB certified Graduate Remodeler and HBA of South Carolina Master Builder. Eight other HBA builder members currently hold the designation of Premier Builder for the 2018/2019 calendar year. They are Ben Kennedy of Brighton Builders LLC; Brian Esposito of Esposito Construction Inc.; Brian Quinn of The Twelve Oaks Group; Matt Bader of Full Circle Development; Dave Gaal of Gaal Custom Homes & Remodeling; Randy Jeffcoat of Randy Jeffcoat Builders Inc.; Ron and Patricia Strimpfel of Reclamation By Design, Ltd.; and Richard Creamer of Reminiscent Homes LLC. In addition to the builder awards, HBA continues to honor excellence in sales, marketing, and design categories, awards that were added in 2015. Best Architectural Design: Court Atkins Group; KRA Architecture & Design. Best Advertising-Public Relations Campaign: Logan Homes SC LLC. Best Website for a Company: Randy Jeffcoat Builders Inc.
Best Community: Latitude Margaritaville Hilton Head. Best Landscape Design: Latitude Margaritaville Hilton Head. Best Brochure or Marketing Piece: Logan Homes SC LLC. Best Website for a Community: Reed Group LLC for Hampton Lake. Best Interior Design: Kelly Caron Designs, ASID (4 categories); Rhett Alexander LLC (3 categories); and 501 South Studio.